The UK Digital Growth Awards reward and celebrate exceptional agencies, tools, website, campaigns and talent that have driven digital growth and sales across all sectors and can demonstrate real and tangible results to the bottom line. There are 23 categories open for entry, with the closing date for submissions on 26 April 2019. All categories will be judged by an influential and respected judging panel. The judging is a robust, credible and transparent two-step process, involving pre-scoring and a judging session where the panel discusses each entry in detail. This year’s finalists will be announced on 24 May 2019. 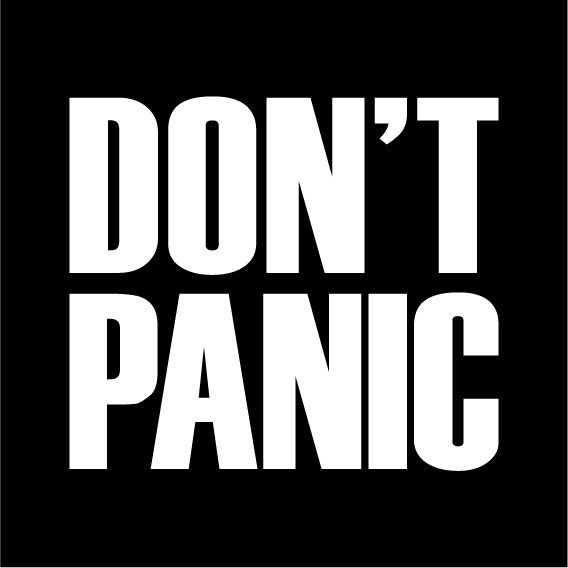 The awards are brought to you by Don’t Panic – reputable, ethical and credible awards organisers and the team behind the successful Search Awards Series, the UK Social Media Awards, the UK Content Awards and the UK Biddable Media Awards. The inaugural awards will take place on 17 July 2019 at Montcalm Marble Arch Hotel in London.